It seems like it is almost impossible to go through life without getting some traffic ticket issued to you. 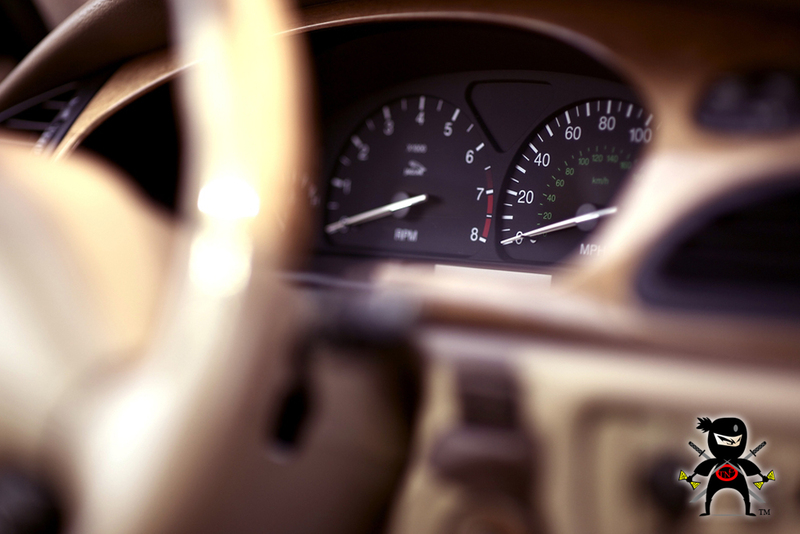 Somewhere along the way, you are likely going to run into a situation where you get cited for speeding, rolling through a stop sign, failed to use your seat belt or some other form of a traffic infraction. When something like this does happen to you, you are going to get a ticket and will need to decide what your next steps are. Instead of paying the ticket and dealing with all of the costs associated with it, you can get traffic tickets dismissed in California. Ticket Ninja CA. are the experts that are here to help. There is no doubt that the traffic fines that you face can be hefty. 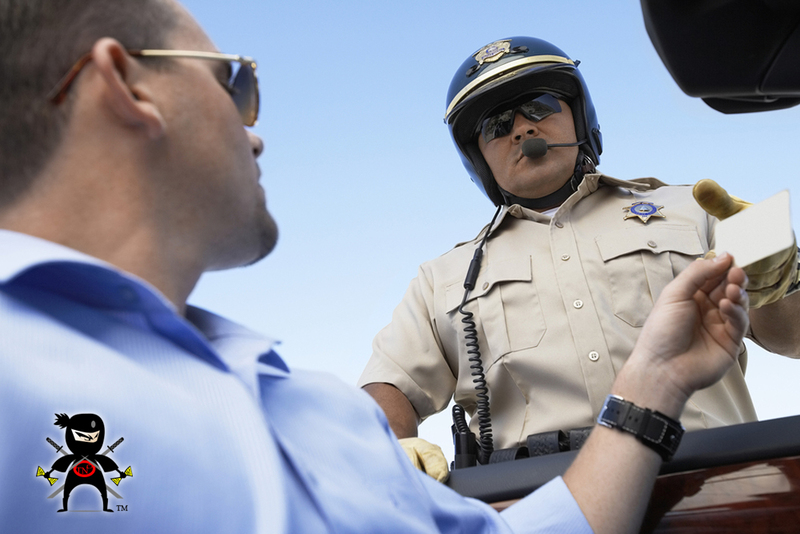 These fines can easily run into the hundreds of dollars for you. You may not have the extra cash needed to pay a fine like this. 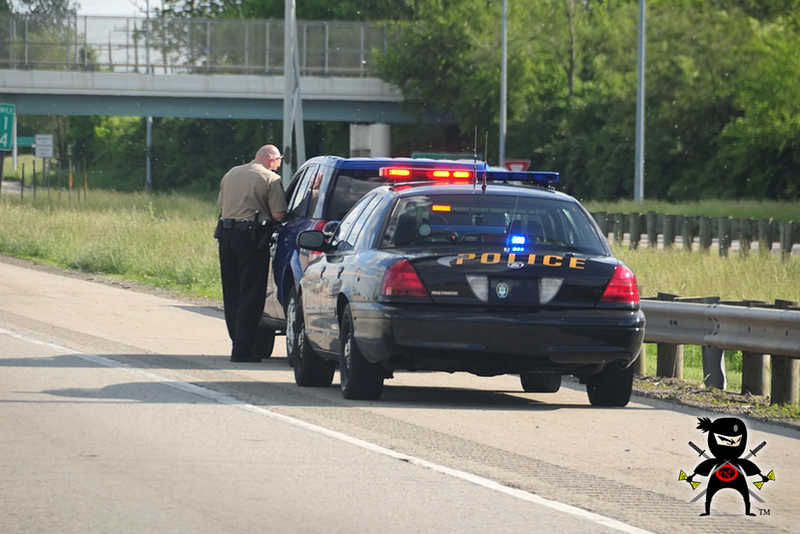 To make matters worse, a guilty finding for a moving violation is also going to increase your auto insurance rates, costing you even more money for the ticket. If you decide to fight your ticket in court, hiring a lawyer to represent you is even more money, and there is still no guarantee that you will have the ticket dismissed. The whole process can be expensive, which is why we offer you the best solution. 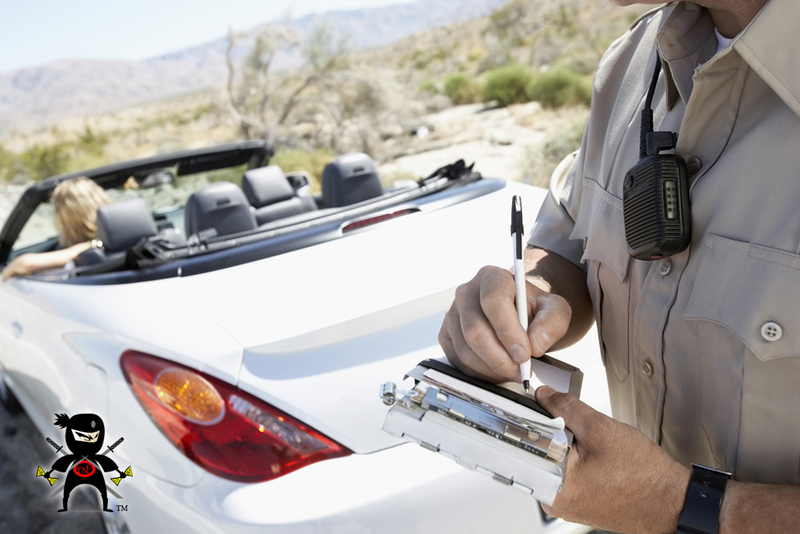 At Ticket Ninja CA we know the best ways to get traffic tickets dismissed.Our methods make use of all of the legal proceedings available to you in traffic court in California. This is including making use of the Trial by Declaration (TBD), which can be a highly effective way of getting your ticket dismissed quickly and easily. Our defense package is so effective that we gladly offer you a full, 100% money-back guarantee if it does not provide you with the results that you want. We work to give you the best advantages possible, so that all kinds of traffic tickets, even those issued by red light cameras, have the best chance of going away. If you want to get your traffic tickets dismissed in the most effective way possible, reach out to us at Ticket Ninja CA by visiting our website at www.ticketninjaca.com. We can walk you through our easy to follow instructions on what to file and what information we need so we can create a defense plan for you that will work. 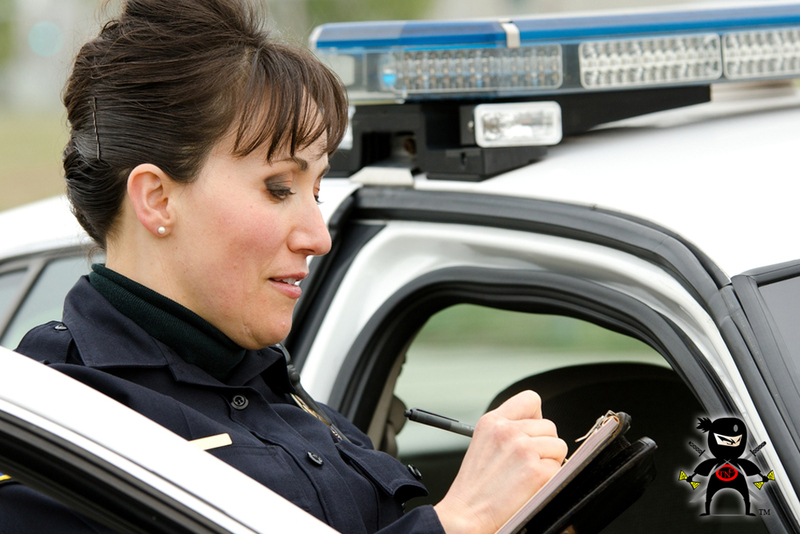 In no time at all, you will be glad to receive that letter in the mail telling you all about your ticket dismissal.